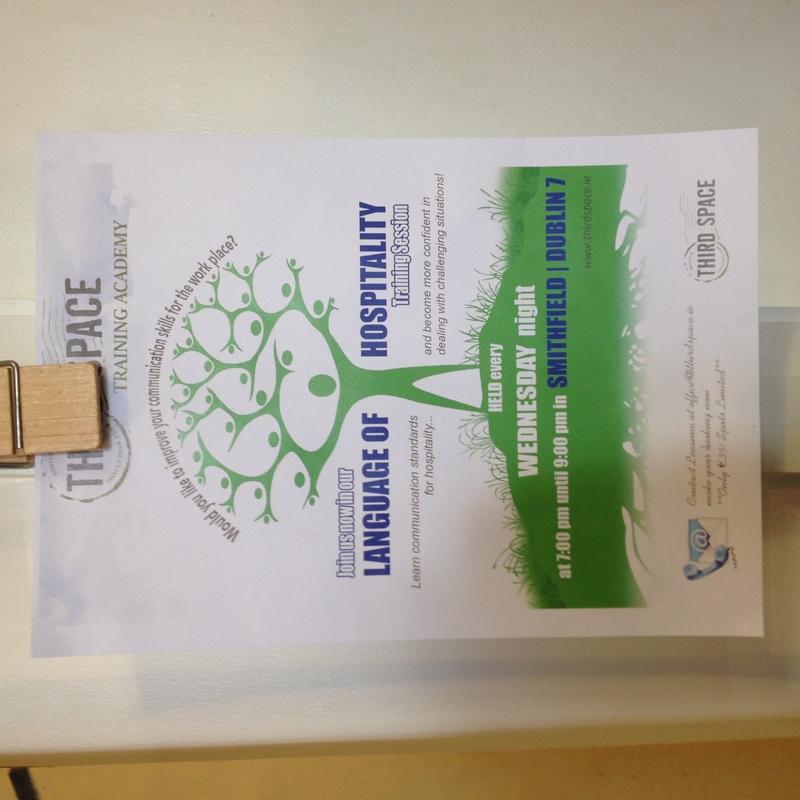 Third Space is a wonderful cafe/restaurant located in Smithfield in Dublin City Centre. As well as serving excellent food in a friendly and welcoming atmosphere, they’re now launching their own academy! 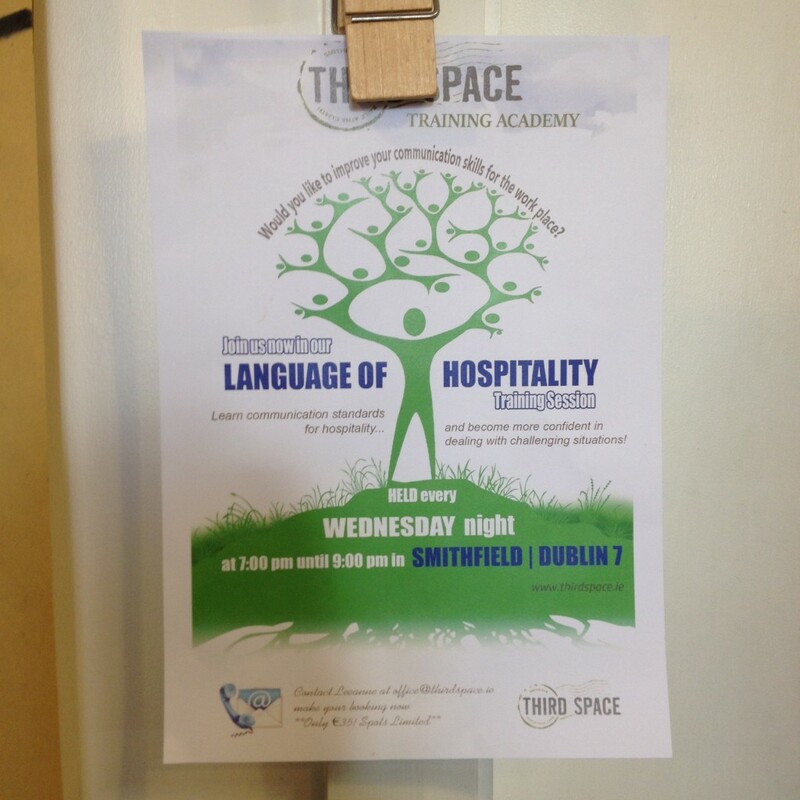 First up on their list of courses – The Language of Hospitality! If you’re new to Ireland or here improving your English, it may be a welcome session and they’re held every Wednesday evening from 7 until 9 so even if you miss one, we’re sure you can pop along to another. Even if you’re fluent in English, upping the standards of warm, welcoming and clear communication is an excellent and valuable area to upskill, regardless of the industry you work in. As a translation company, we’re very aware of the importance of communication, but as well as being accurate when working as an interpreter or translator, you also want to embrace the tone of the message you’re conveying, so it’s wonderful to see an evening like this being facilitated by such a wonderful local hub of food and friendliness. For translations services, contact us here.